The Auburn Hills community offers a variety of resources for your pets, including the Barkshire Resort for Paws in Troy and Michigan Veterinary Specialists. 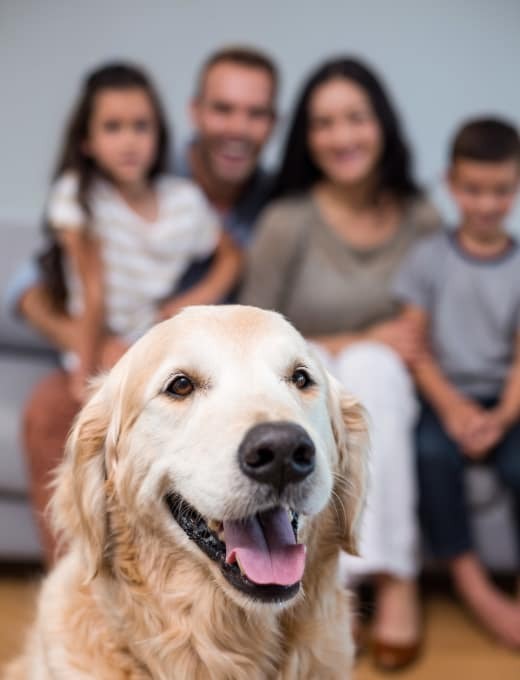 We are proud that Adams Creek is a pet-friendly apartment community, and we look forward to welcoming your pet home. Dogs must be 50 pounds or less fully grown and are restricted to non-aggressive dog breeds. Pets require a $250 non-refundable security deposit, and the monthly pet rent is $25 per pet (limit 2 pets per apartment). Singh requires up-to-date copies of your pet’s immunization record. Please provide this at or before the time of lease signing. Also, if possible, we would like to keep a photo of your pet on record.